MUHC lawyer Alexander De Zordo asked Superior Court Justice Claude Leblond to award the $6-million frozen in Yanaï Elbaz's bank account to the hospital to cover a portion of its losses. 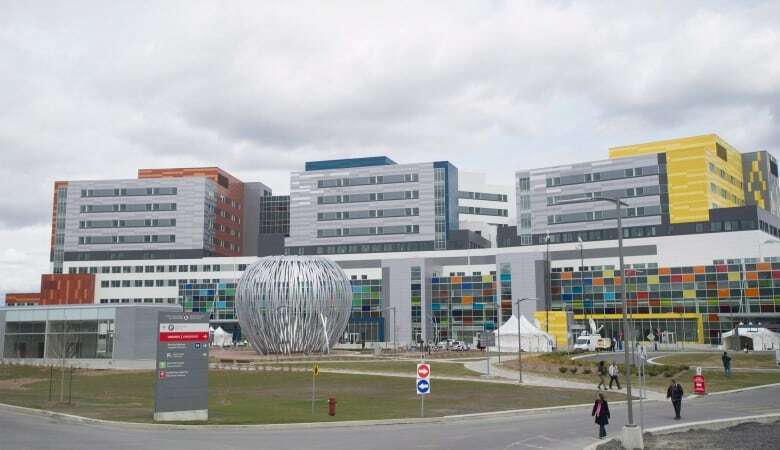 Montreal's English-language superhospital was the victim of the greatest corruption fraud in Canadian history, and one of the key players shouldn't benefit from the millions of dollars he has in the bank, the lawyer for the McGill University Health Centre said Wednesday. 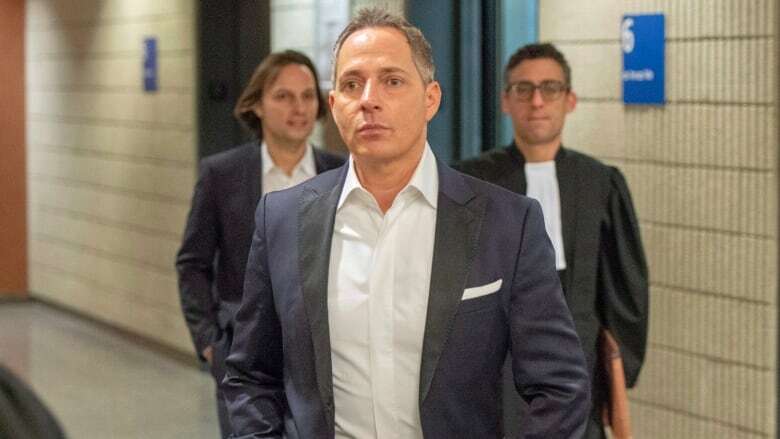 MUHC lawyer Alexander De Zordo asked Superior Court Justice Claude Leblond to award the $6 million frozen in Yanaï Elbaz's bank account to the hospital to cover a portion of its losses. "(Elbaz) was paid handsomely to oversee a fair and equitable process — but it was rigged," said De Zordo. "He received $10 million and the (MUHC) is asking for some sense of restitution. It's virtually impossible that the MUHC as victim has suffered no prejudice."